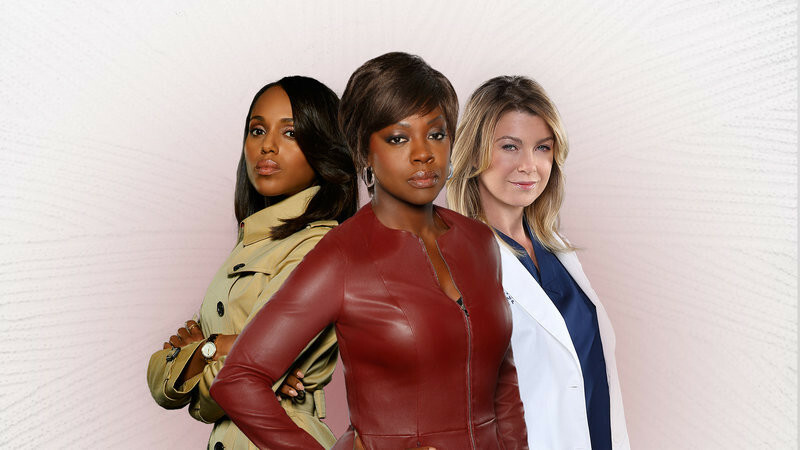 TGIT returns Thursday, September 24 on ABC! The stars of Scandal, How to Get Away with Murder and Grey's Anatomy are ready. Are you? Watch the video above to see Kerry Washington, Ellen Pompeo, Viola Davis and countless other TGIT actors celebrate the news with popcorn, wine and, of course, by dancing it out.